Drs. Kolikonda, Cherlopalle, Enja, and Lippmann are with the University of Louisville School of Medicine, Department of Psychiatry, Louisville, Kentucky. 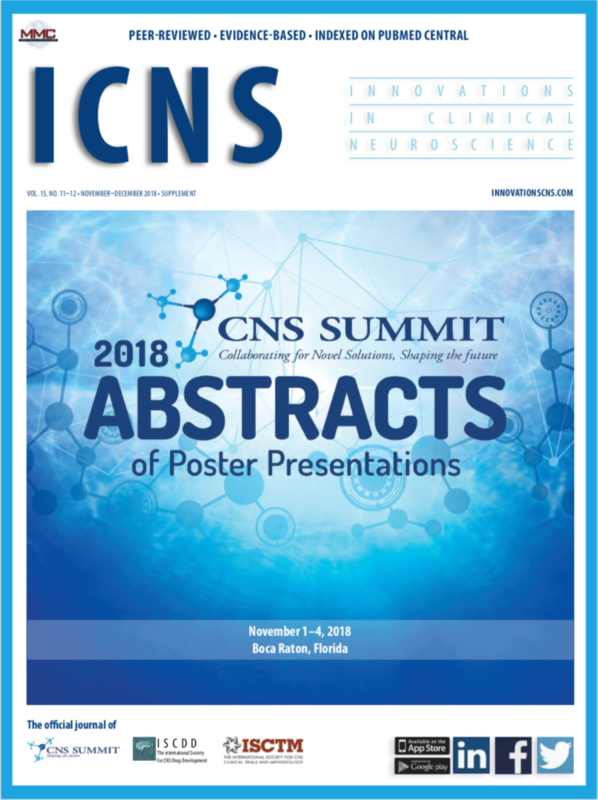 « Patient-centered Outcomes Research (PCOR): How Can We Optimize Outcomes in CNS Research?